RFlink/Raspberry Pi 3 kit There are 7 products. Complete kit for RFLink and Raspberry Pi 3 B+. 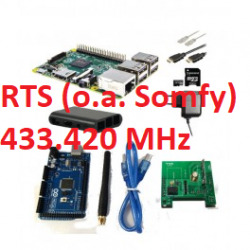 Complete kit for RFLink and Raspberry Pi 3 model B+. 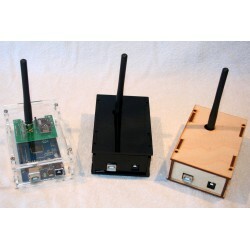 The RFLink deserves a good enclosure, so that is why we designed these enclosures. You can can choose between different materials: Acrylic and wood.